You searched for which does not fit your . We've redirected you to 160-3683, which has the proper fitment. • Keep your ride secure while transporting with Tie Downs from BikeMaster. • Rated at 1200 Lb. 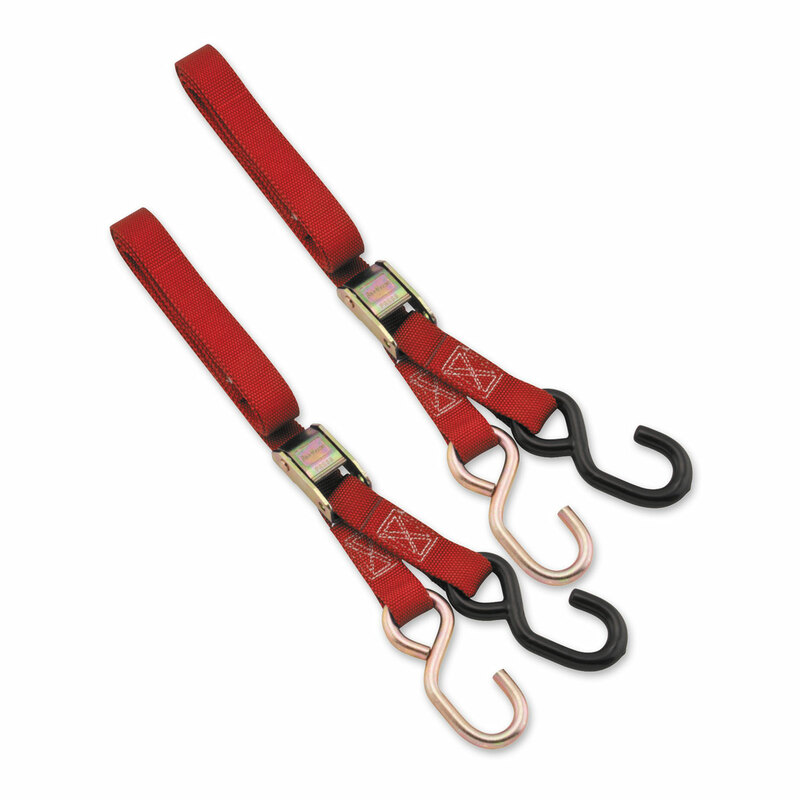 • These tie downs will help you travel with peace of mind.